As promised, we will have another festival Beer this year. Look out for this pump clip and a sticker attached “Brewed specially for TWiG.” All profits to TWiG’s work. 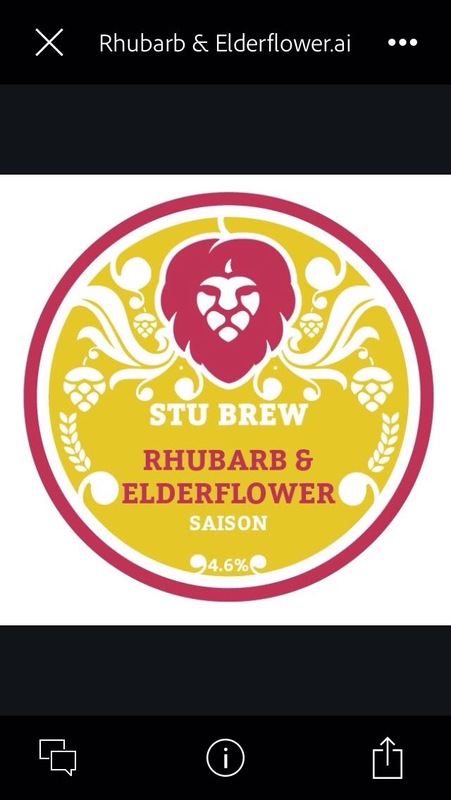 Brewed with a mass of local rhubarb, this saison balances the earthy spiciness of the style with a tangy rhubarb punch. Fresh vanilla pods and scrumped elderflowers provide a depth to the fruity aroma in this naturally hazy saison. After the festival (or maybe even before) it will be available at Wig’s Place, High Spen, Coalies at Coalburns and Town Mouse in Newcastle. And of course you can get it on the day at the festival.